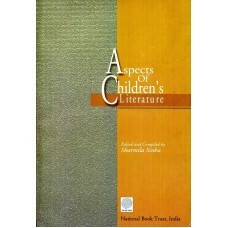 the best of books for children. Children too have many times participated in these discussions. This has helped the people working in the field assesing the juvenile reader's needs. from oral tradition to written to the special needs - special books.